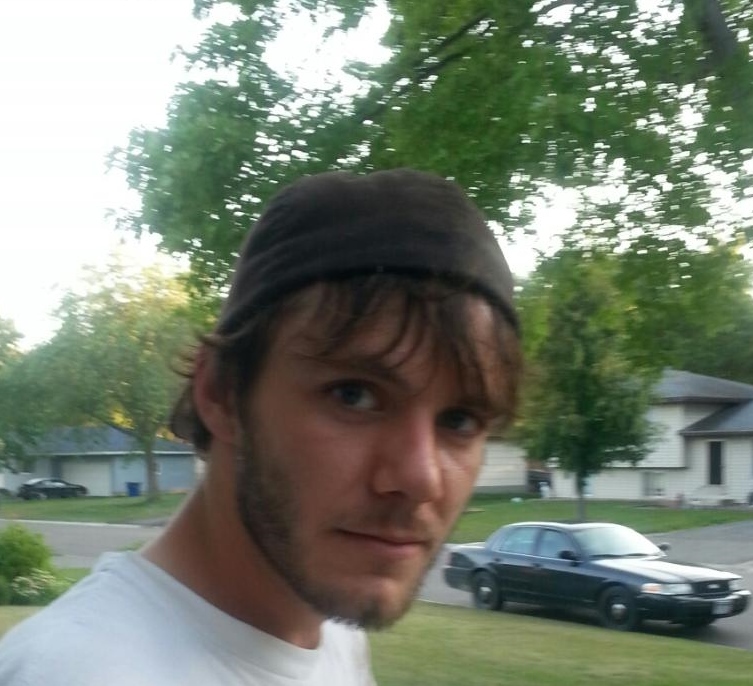 Age 29½, of Lakeville, passed away on Feb. 4, 2019. Preceded in death by his grandparents. Survived by his parents, Brian and Kathryn; brother, Brent; daughters, Sophie and Hailey; aunts, uncles, cousins and friends. Memorial Service at 2pm on Fri., Feb. 8, 2019 at Henry W. Anderson Mortuary, 14850 Garrett Ave., Apple Valley, with visitation one hour prior. In lieu of flowers memorials preferred to the family.